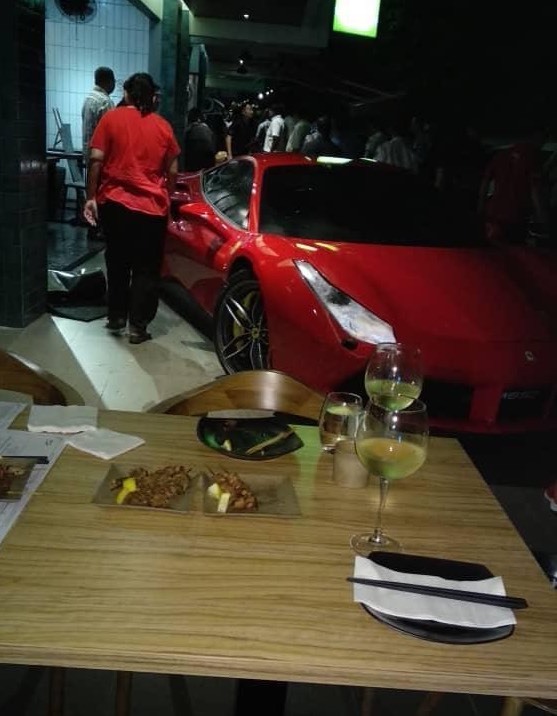 It was not a ‘drive in restaurant’ but this Ferrari driver accidentally accelerated his brand new 488 GTB into a swanky city restaurant, sending guests running in panic. 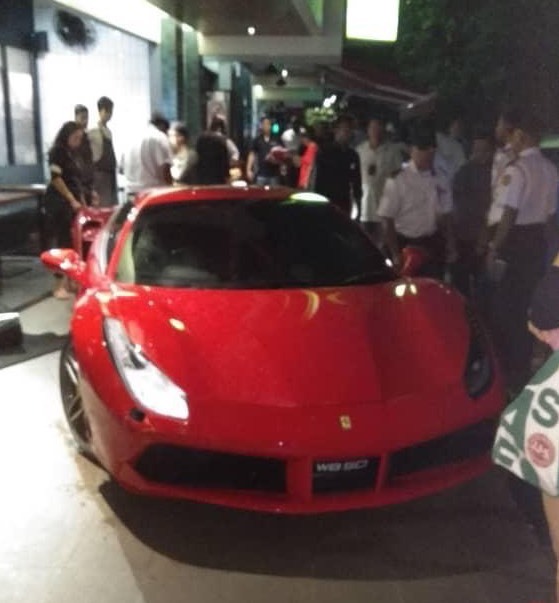 The driver was unhurt and lucky for him no innocent customer was injured. 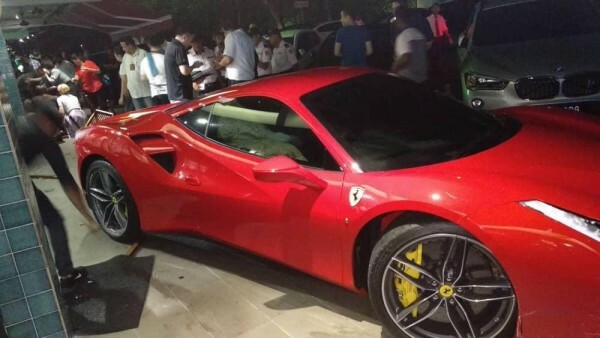 This like many other supercars accidents we keep seeing recently shows the lack of driver skill for supercars with owners who drive beyond the depth of their experience. 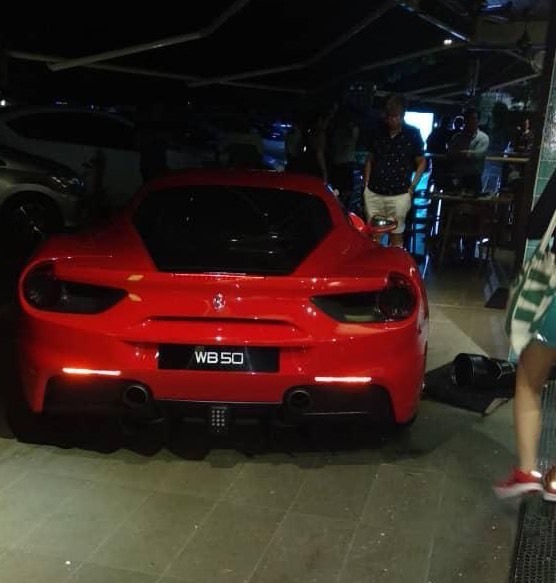 The post Ferrari drives into restaurant appeared first on Drive Safe and Fast.